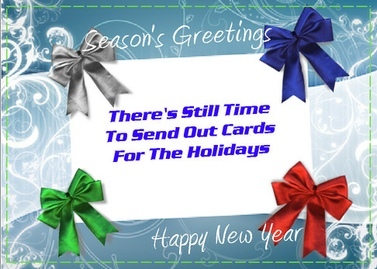 The clock is ticking away and you may be saying “It’s too late to send out cards”. Not so! If you have 15 minutes I can help you. I just helped two of my clients send out over 100 cards in a few minutes. This small gesture can make a big impression on your customers and clients. Including a small gift can go alot further. We have a huge selection to choose from. From cookies to gift cards. There really is something for everyone. Speaking of something for everyone. All new clients will be receiving a $10 Starbucks card. So, fill out the short form and I’ll be in touch. I’m thinking this Easter. I’d like to send a card this Easter. I will be happy to create a free gift account for you to send some Easter Cards. I just need a physical address for the return address on the cards and your phone number to create the account. Please email me the information to Cynthia@GainCustomerLoyalty.com and I will set one up for you. Thank you for your interest and Happy Friday! Next post: It’s National Thank You Month – Send Out Cards To Say Thanks!